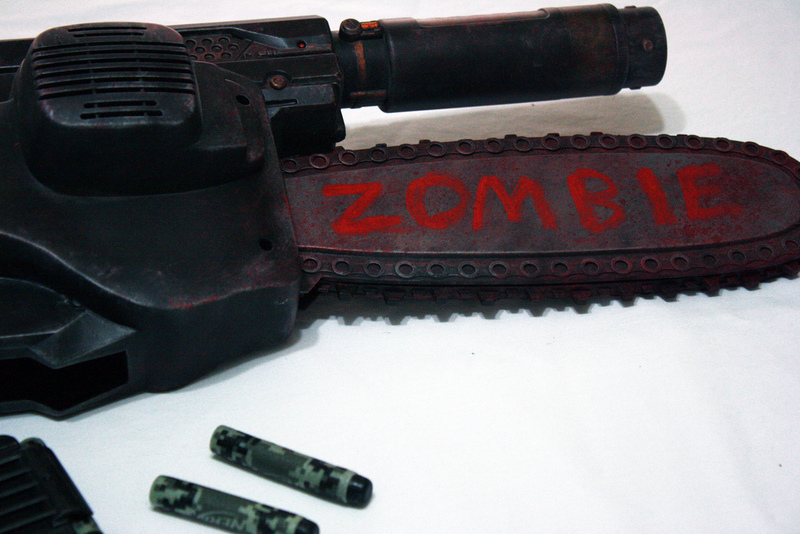 This zombie slaying weapon is Kody Koala’s latest project. 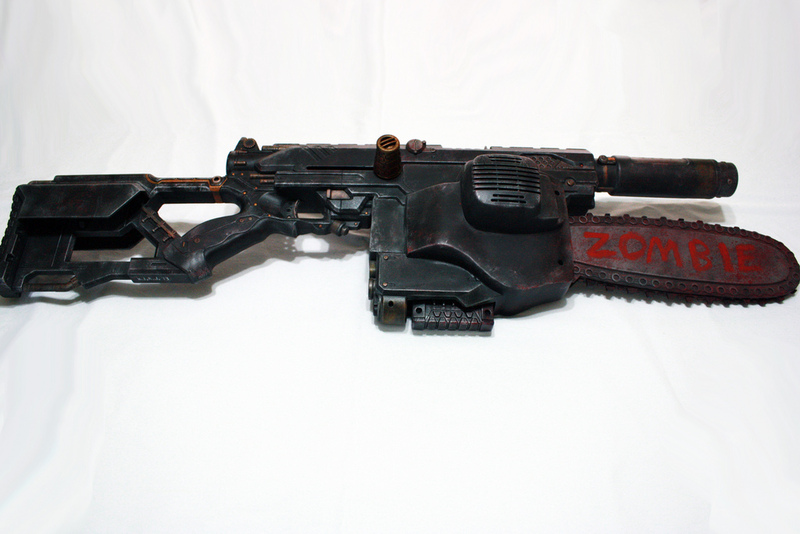 It has a chainsaw for when the zombies get close and a sniper rifle for when you’re in the right position – not close to them. This is a fully functional Nerf gun, with a modified clip (12 shots) and will be on sale later if it’s not snapped up at the Albuquerque Comic Expo. 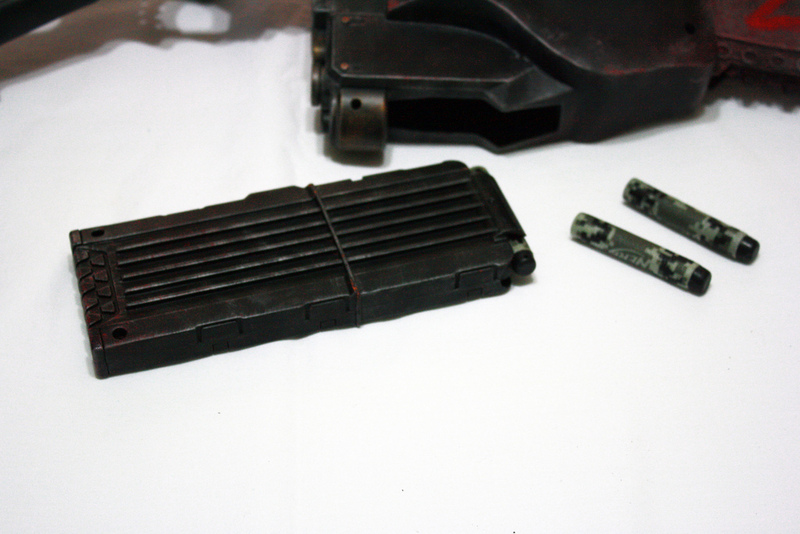 You can see more pictures of the rifle on Flickr.